Part of living our lives to the fullest is by making it a habit to try something new. 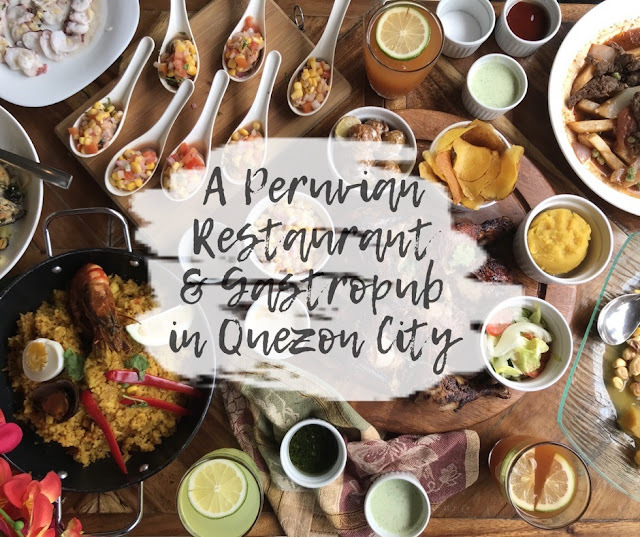 In the last few years, trying all sorts of different dishes and cuisines is what makes my life exciting, and among all those is the Peruvian cuisine. 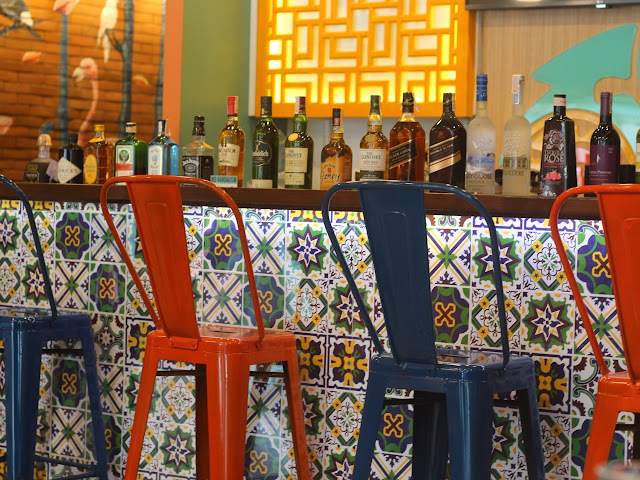 Ceviche Peruvian Gastropub is the rebranding of the Peruvian restaurant Don Andres and Habit Gastropub combined into one food and drink destination. 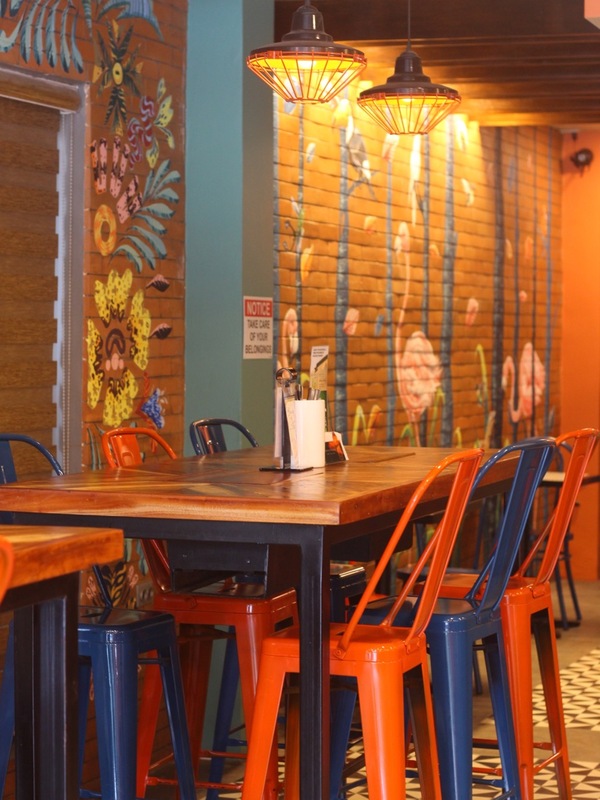 The restaurant opened in July this year, offering their best-selling Peruvian chicken in an incredibly vibrant and instagram-worthy atmosphere, with walls covered in colorful murals. Ceviche de Pescado. Mahi-Mahi fillet in citrus juice and yellow Chili sauce. 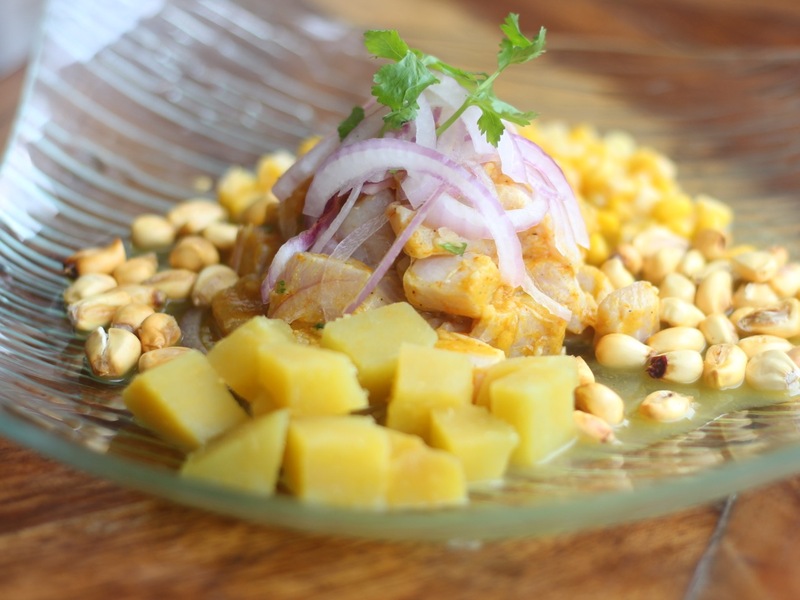 If you need a light and fresh start, you may want to try the ceviche de pescado. Pulpo al Olivo. 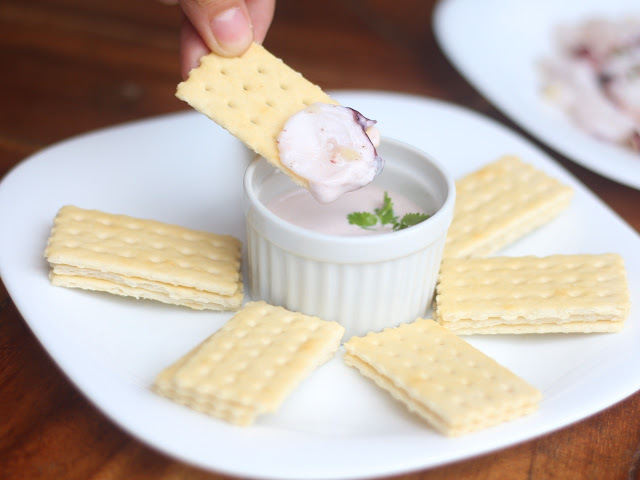 Sliced octopus in citrus juice, botija olive sauce, and saltine crackers. I enjoy eating octopus without anything else, but the sauce made it so much better, although the crackers were too thick that it sort of takes it all away. Choros a la Chalaca. 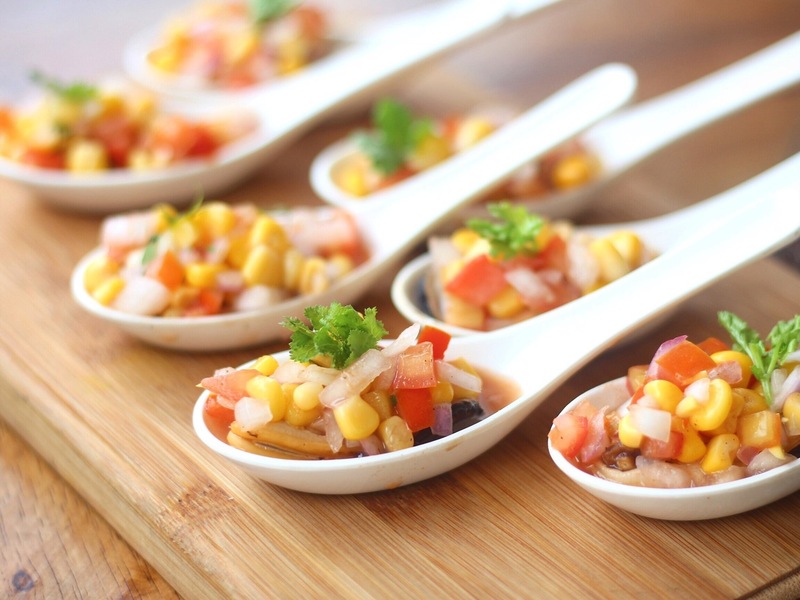 Mussels with citrus corn salsa. A bit on the spicy edge, having the choros a la chalaca as an appetizer really boosts the appetite. Chorizo al Plato. 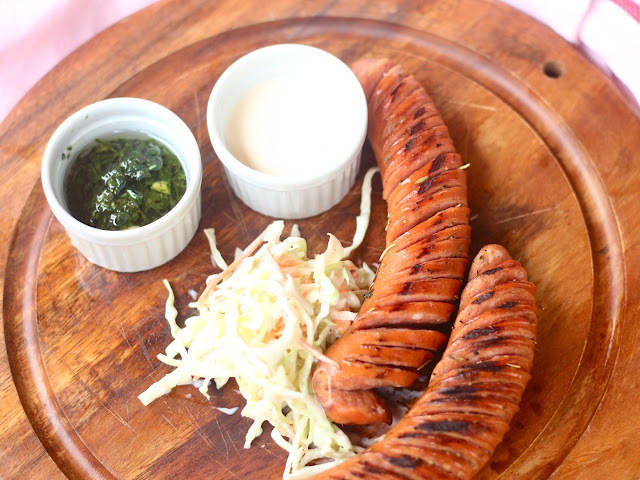 Grilled chorizo with garlic aioli and salad. I am not sure if the Peruvians have their own type of sausage that is called a chorizo (because this is not the chorizo I know), but having a bite of this with the dips helped it taste different from the regular sausages we have. 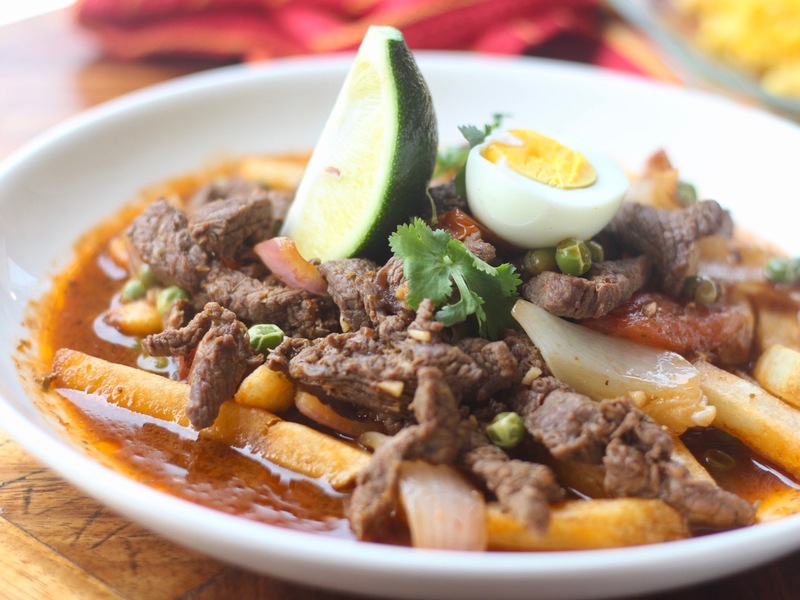 Lomo Saltado. Beef tenderloin strips, onions, tomatoes, and fried potatoes. This beef dish tastes like a Filipino dish with tomato sauce, except that there were fries! FRIES! BBQ Pork Ribs. 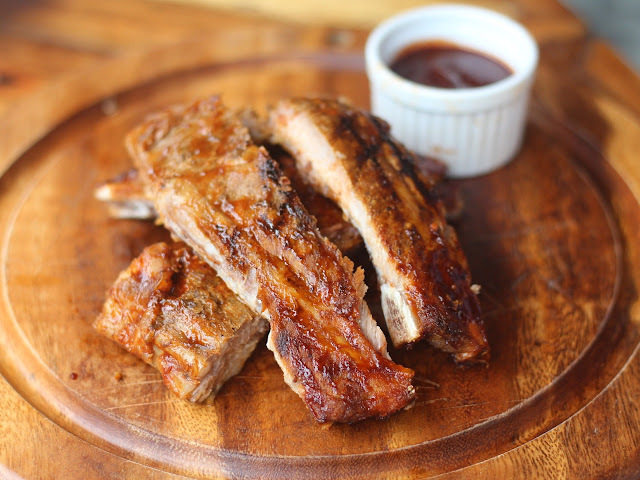 Choice cut pork ribs with BBQ sauce with a Peruvian twist. Their ribs, even if advertised as having a Peruvian twist, tasted like your typical fall-off-the-bones ribs. It was delicious, but it would've been perfect if it were more tender. 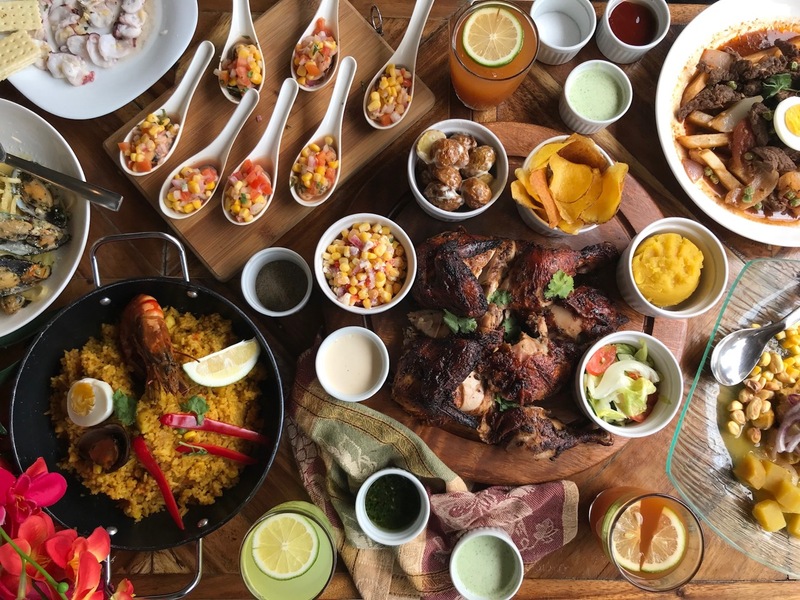 Pollo a la Brasa. 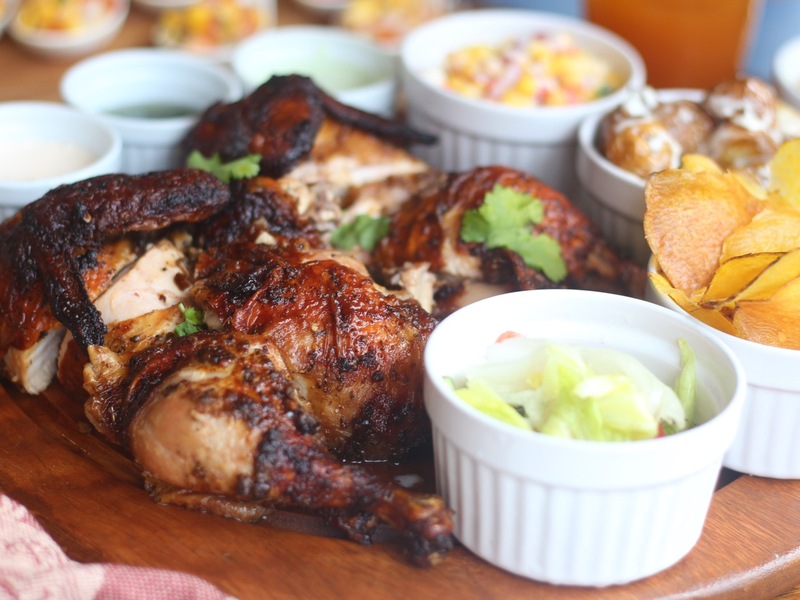 Peruvian roasted chicken with 3 signature sauces - Chimichurri, Aji Green Sauce, and Spicy Orange Mayo. One whole Peruvian Chicken for this price is a real score. It's huge and perfect for sharing. What's even better is that it comes with these sauces that you get to play with to get what best fits your taste buds. If you're choosing sides, I suggest getting the mashed sweet potatoes, chica salad, or the batata chips (in that order). 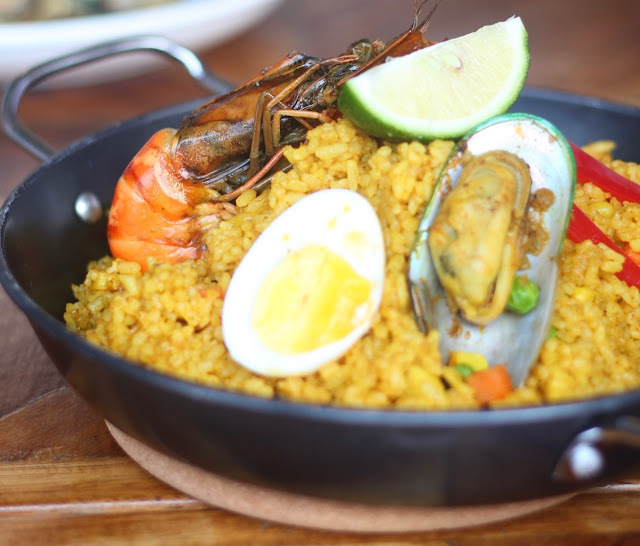 Arroz con Mariscos. Assorted seafood rice simmered in wine sauce and special spice blend. Don't expect this to taste like a paella because it is not. I am assuming curry was one of the spices used in the arroz con mariscos since that was the flavor that really dominated in every spoonful. Tallarin con Mejillones. 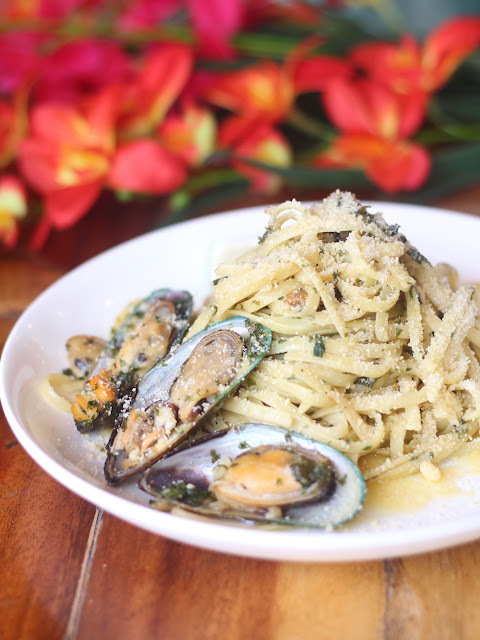 New Zealand mussels simmered in white wine, tossed with herbs, olive oil, cheese, and noodles. When I tried to savor the pasta, I noticed that it was a bit underseasoned, but I liked it anyway since the parmesan cheese sprinkled on top made up for the lack of flavor. Pie de Limon. 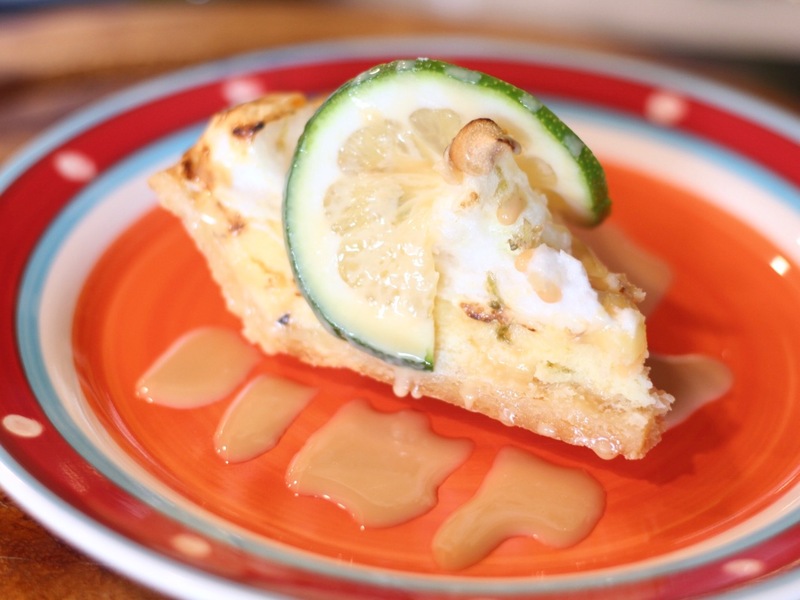 Peruvian style key lime pie. I'm not into tangy desserts, and this one had a really strong sourness in it. But if you are a person who loves those kinds of desserts, then I would think this is something that you'd love. Tres Leches. 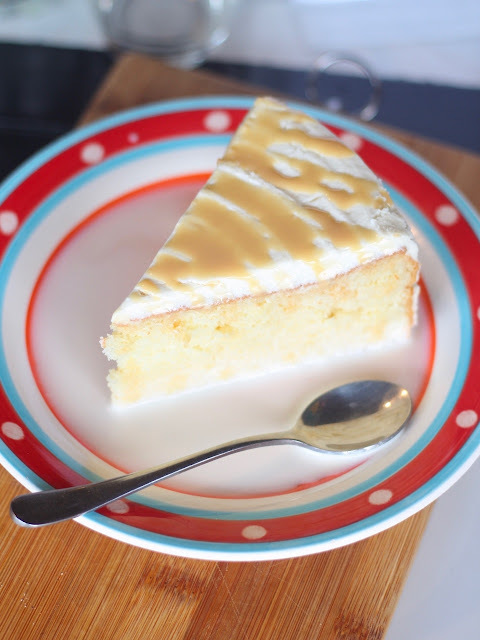 Sponge cake with milky cream topping soaked in fresh milk, drizzled with dulce de leche. I loved the tres leches more compared to the pie de limon. It has the perfect level of sweetness (not too sweet), it was light and soft. 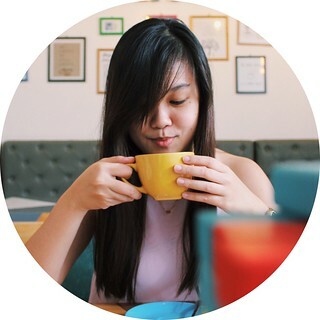 Eating a whole slice won't get you a sore throat after. I remember Peruvian cuisine as one that packs a lot of bold flavors with all the spices used to create them, but the food at Ceviche has its spices more toned down. So if you're not into anything that has bold flavors but want to try Peruvian dishes, then Ceviche is a good start.